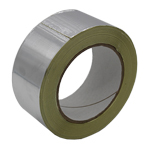 A fast setting high velocity/high pressure duct sealant. Formulated from a neoprene rubber compound. Fire retardant to BS476 Part 7. Tecseal 100FR is a high quality grey solvent ductwork sealant whose performance has been well proven for many years. 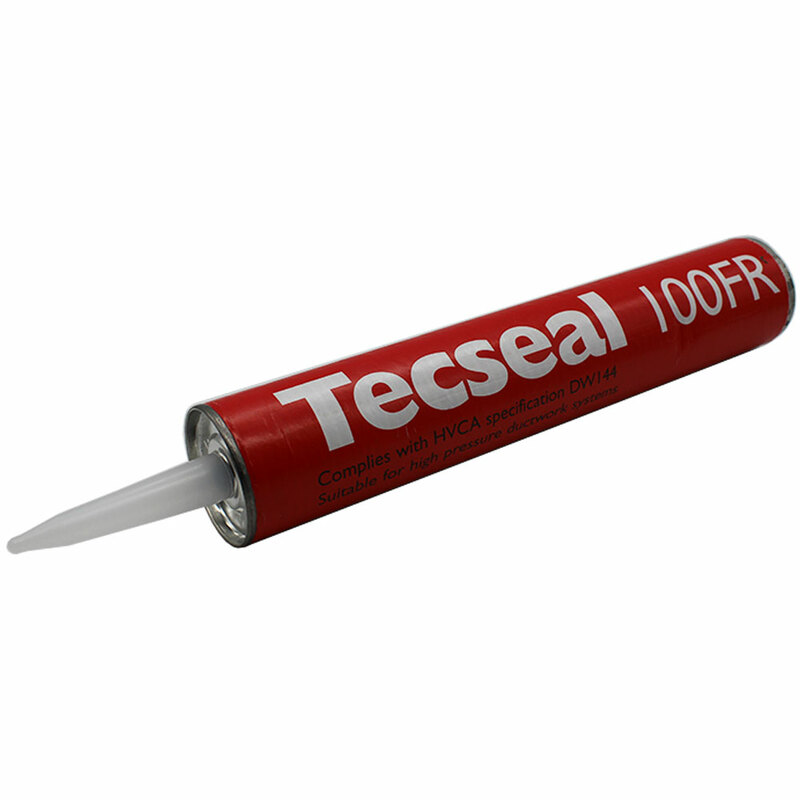 Tecseal 100FR is a neoprene based duct sealant. 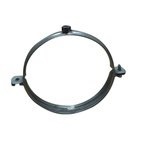 This neoprene base provides the flexibility and durability required to create a permanent seal, unlike some duct sealants. 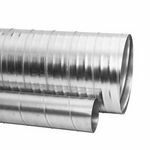 In addition to neoprene, a number of special additives, together with a carefully selected blend of solvents, complete the formulation to provide a fast drying duct sealant which complies with classes A, B and C of HVCA ductwork specification DW144. Tecseal 100FR is fire resistive and complies with the requirements of BS476 Part 7 when fully cured. General: Apply to clean, dry, dust and grease free surfaces. I will email you the MSDS sheet for this product under seperate cover as we cannot easily add attachment to question responses.